These authors are what we call pleasers, they definitely know how to entertain an audience. 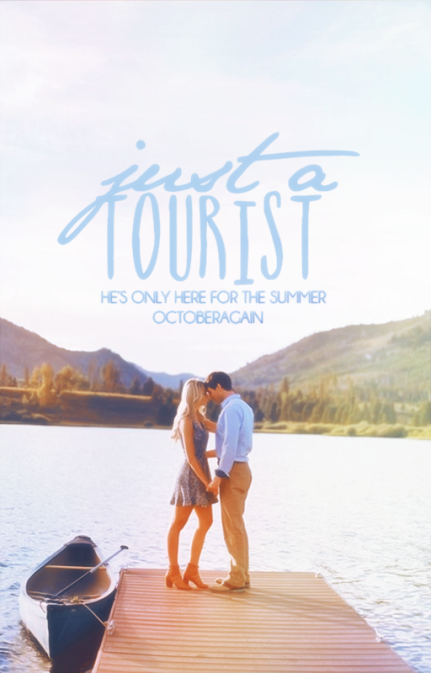 Author of "Just A Tourist"
Halle Clements, a carefree and confident teen, lives on Minute Island, a very popular tourist destination. Her life takes a turn for craziness once she meets Evan Heath, a tourist with a cute smirk, and falls for him. However, there's serious tension between locals and tourists on Minute Island and when Halle and Evan cross paths with a mean group of locals that live to terrorize tourists, Halle needs to act fast. She invents a lie that Evan is, in fact, a local-just was homeschooled. 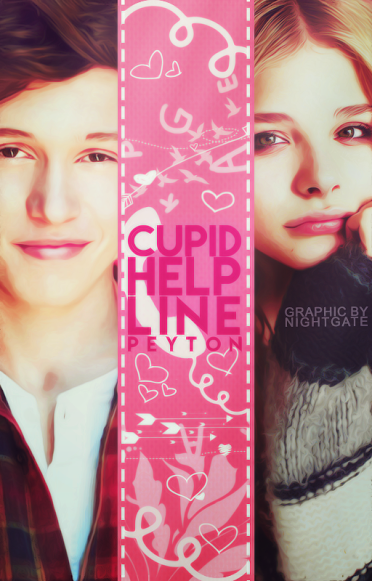 At first, the story brings Halle and Evan together for a summer of adventure, fun, and romance but the time eventually comes for Halle to figure out if she made up the story to protect Evan or to protect her own heart. after all, it's hard when you're falling for a boy who's only around for the summer. 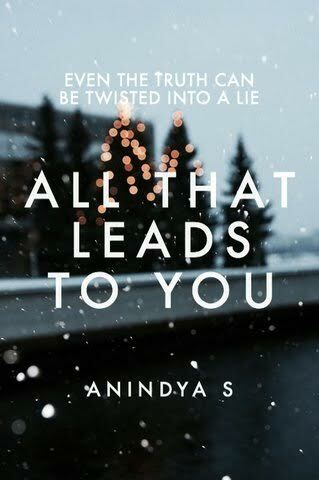 Author of "All that Leads To You"
When Annalise Mitchell is struck with the reality of losing someone that means a lot to her, everything comes crashing down. West Andersonne had always been there, and knowing that she'd never see him again kills her. There's nothing she can do about it. And coming face to face with the truth that this isn't some high school prank or a rumor hurts even more. It's real. After all, you can't change the past. Until one day, she finds a note. Then, a letter. Then, a poem. ​And in the strangest places, she finds out that even the truth can be twisted into a lie. Author of "Fanzoned and Friendzoned"
Nothing will ever be the same for teenage swimmer Sabrina Daniels as her bio goes trending on iBlog. As soon as she discovers her way around the blogging community, she immerses herself with popular bloggers around the world. Without warning, Sabrina gets tangled up in a chaotic encounter with an anonymous personality. She soon realizes she has to choose between the virtual world and the virtual world. Will life ever be the same for her again? Or will she have to take some risks and live life to the fullest? A random teenager that just popped up one afternoon on the Net. An all-star swimmer who went viral. Two anonymous bloggers, one extremely relatable life. In which a girl learns how thin the line between life and death really is. Leigh Albert was an experienced girl of dating, but she was not happy. Not only did she have another failed relationship, her parents divorced and her mom moved away across the state to stay with some widower with a son called Theo Hastings. The moment she saw this she became desperate. Only it did not work. Earl Clarkson had zero-experience with any kind of romance. After pledging of not being in a relationship with his past childhood friend Serena, he got tired of it and decided to find a match with this helpline. A story about two opposites being attracted to each other through humourous phone calls and just plain talking. Author of "Damsel[ed]: No Rescue Required"
"You're friend was right," the villain says, tilting her chin towards the moon. My mouth's on autopilot now as I mentally uncurl from the fetal position. "Uh, first, why do you know my friends? Second, about what?" Her eyes light up like a jack-o'-lanterns. "You're adorable when you're scared out of your mind." Having superpowers is awesome, unless you're Angelos Fibbs. When a kidnap attempt leaves him with incredible superpowers and a price on his head, this one liner loving dork must choose: hurt or be hurt. Supervillain or damsel in distress. He's a lover, not a telekinetic black-leather;-wearing-killer, and he wants to keep it that way. The fares of his best friends hang in the balance, and if he can't face his biggest he'll become a pawn to a powerful underground whose dark intentions could destroy his city, and possibly, the world. Life just got messy for the clean-freak super.